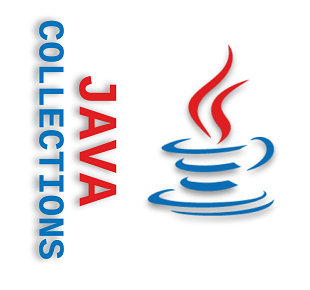 Java collections and maps interface level concepts and implementations along with algorithms provided by the framework. Java - What is Collections Framework? A quick description of what Collections Framework is, along with some basic terminologies. Quick description of Java collection interface and sub-interfaces along with their implementations and usage. 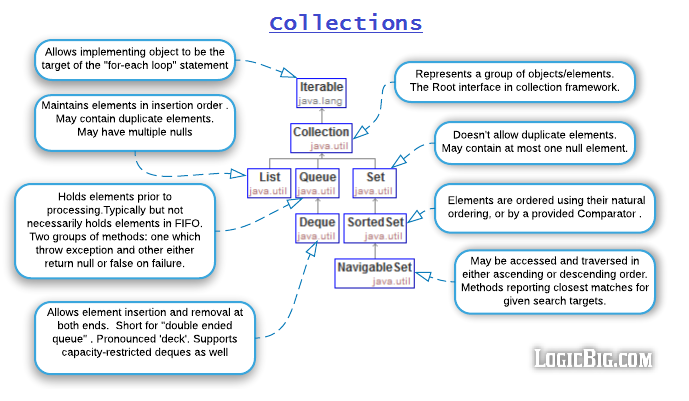 Quick description of Java concurrent collection interface along with their implementations and usage. Quick description of map interface with their implementations and usage. 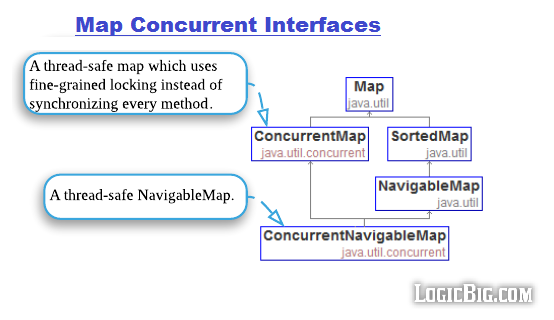 Quick description of Java concurrent map interface along with their implementations and usage. Difference between Iterator and Spliterator.